First things first. 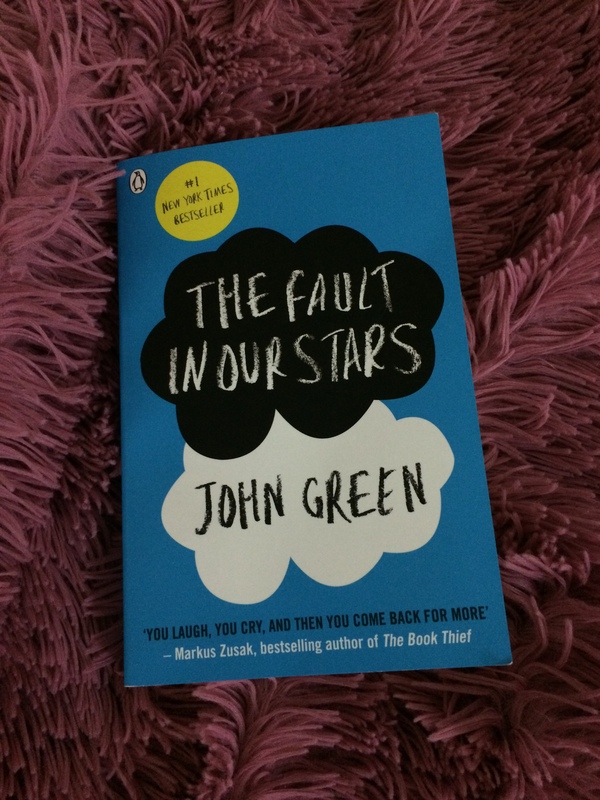 Don’t expect to cry while reading this novel….Actually I didn’t even shed one single tear ! This is one of the few young adult books that I’ve read since I’ve learnt English..simply because I’m not interested in this sort of books. Anyway, I decided to read this novel after the big fuss about the film that is based on it. The novel is about a young teenage girl, Hazel, who has been diagnosed with lung cancer and attends a cancer support group wherein she mets a recovered patient from cancer, Augustus. Typically, they fall in love and go through the typical scenario of “I won’t fall in love with you to save you the misery after my death” bla bla. The novel then recounts their adventure when they travel together and the love they share. At the end of the novel, Augustus dies after the cancer strikes him again. And Hazel who is very sick survives. “The fault in our stars” is the ugly imitation of Nicholas Sparks’ “A walk to remember,” which is far better than this novel.